I like to call the paper and decals at Ferm Living wall candy. First off, I love any company that would create the soulful 70s wall decal above. I wish I had a place for it! 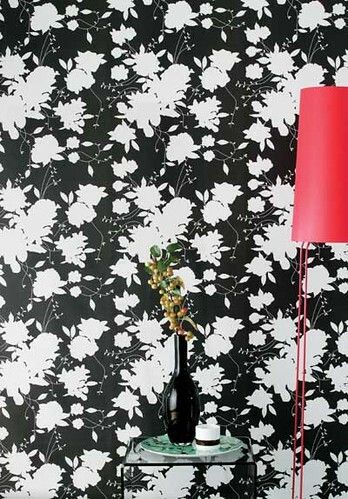 This Danish company has landed on a way to make covering your walls as fun as being a kid in a candy store. 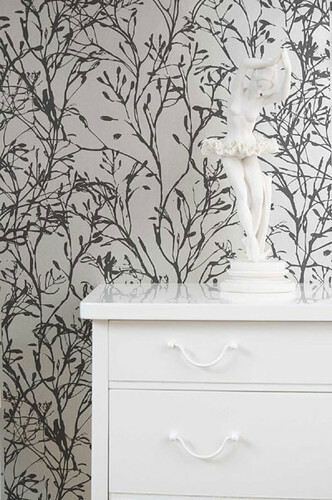 With a range of unique designs, Ferm Living is the place for wallpaper that will add a punch of fun and style to your home decor, without breaking the bank. 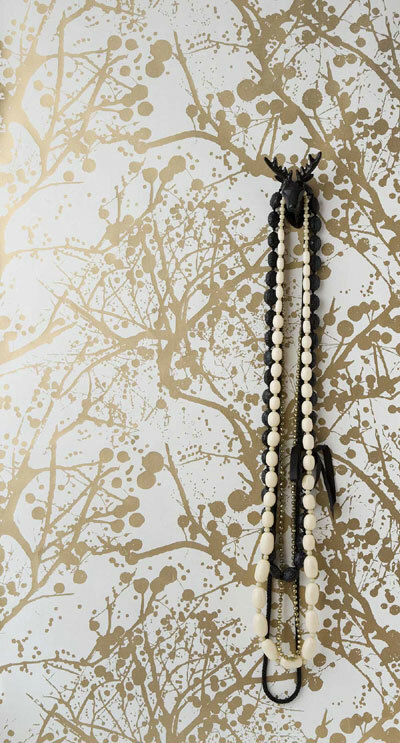 With a visit to their website, you are sure to find ways to accessorize the walls in your home with designs from Ferm Living. How fantastic! I don’t know the first thing about putting up wallpaper, but I love the designs. Their stuff is beautiful! I ordered it for a wall at Peacock Pavilions and for the closets. Now I just have to figure out how to put it up. eeek! Maryam, I am so jealous! I like the closet idea though. 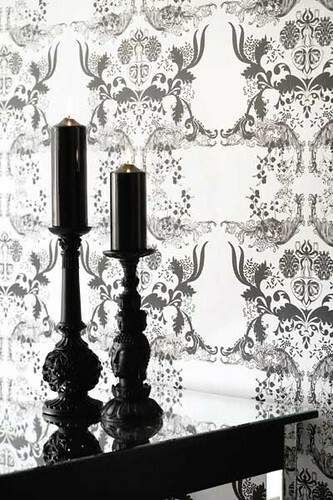 I am redoing a closet in the bedroom, and this wallpaper would look perfect.My hubbie and I have decided to come to Morocco in December ’09. I hope that we will be able to stay at the Peacock Pavilions. It just looks amazing! More Outdoor Decor Happy Friday!